After eleven years on tour, Fred Patacchia Jr. decided to retire, now. 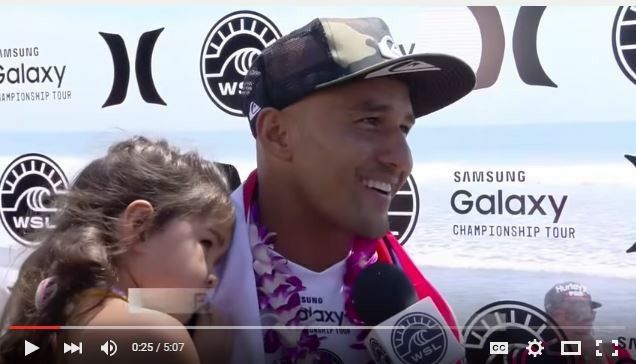 After eleven years on tour, Fred Patacchia Jr. decided to retire at the 2015 Hurley Pro Trestles Wednesday day one of the Hurley Pro. Freddy’s been a staple on the tour with huge influence. Freddy has always been one of the most entertaining and articulate surfers on camera. He’s also one of the best goofy footers along the power lines of Occy and Martinez. Fred’s surfing a Round 1 heat at Lowers with the defending World Champ, Gabriel Medina, who is on fire and over a decade younger. Gabe’s winning & no one’s shocked. Then Freddy gets an 8.9. Then a perfect 10. Then Freddy decides, with four minutes left, to catch a wave and head to the beach. 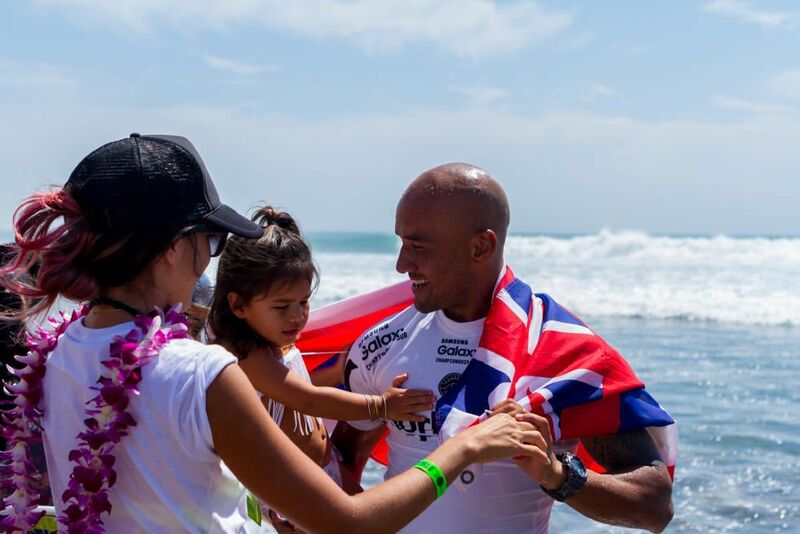 Freddy announced that he’s officially retired and won’t be surfing a heat for the rest of year. Now everybody is shocked. 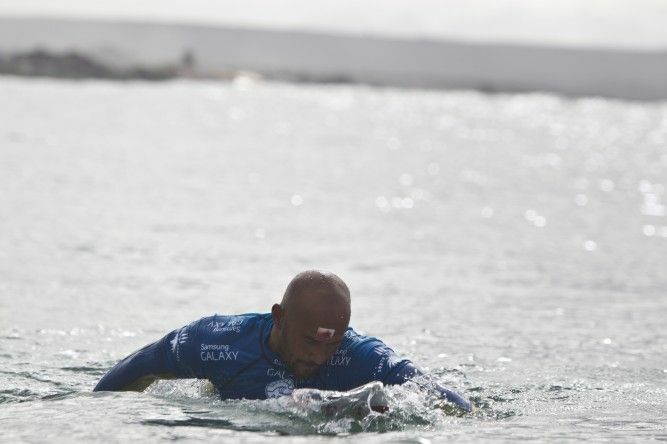 “I knew the day would come when I would have to walk away from professional surfing,” said Patacchia. “This isn’t it for me. It is probably the last time that I’ll compete on the big stage on the Championship Tour, but I look forward to still competing in some Qualify Series events. I just need to take a step back and cool down. “I’m kinda hoping to, maybe, make this world a better place if I can…” Freddy. “BOOOOOM!!!!!! Freddy P!!!!! Amazing, what a statement, what a truly connected individual, what a father!!! Good luck in the future although I don’t think you’ll need luck your head and heart are in the right place for greatness and sharing that greatness”. Below is vintage Freddy…a perfect score to finish…on his terms.